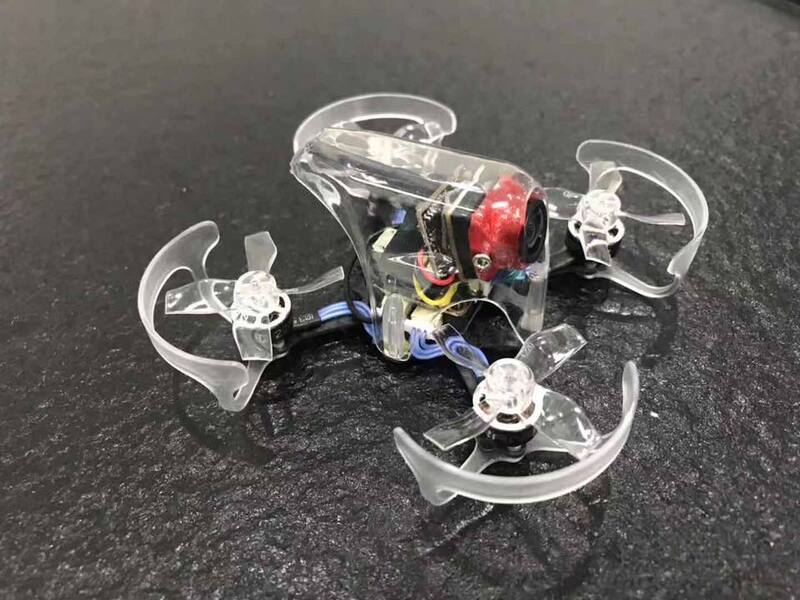 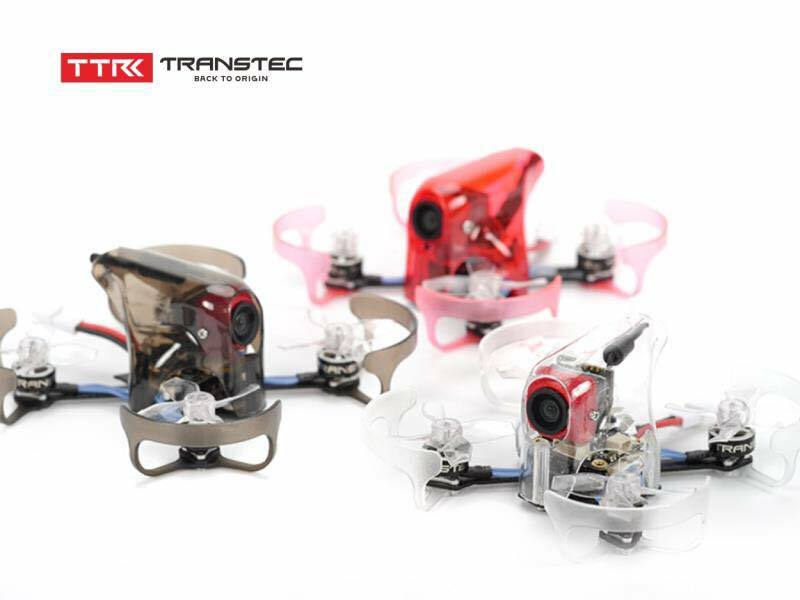 TransTEC is entering into brushless tiny whoop market with TransTEC Tiny Attack quadcoper. 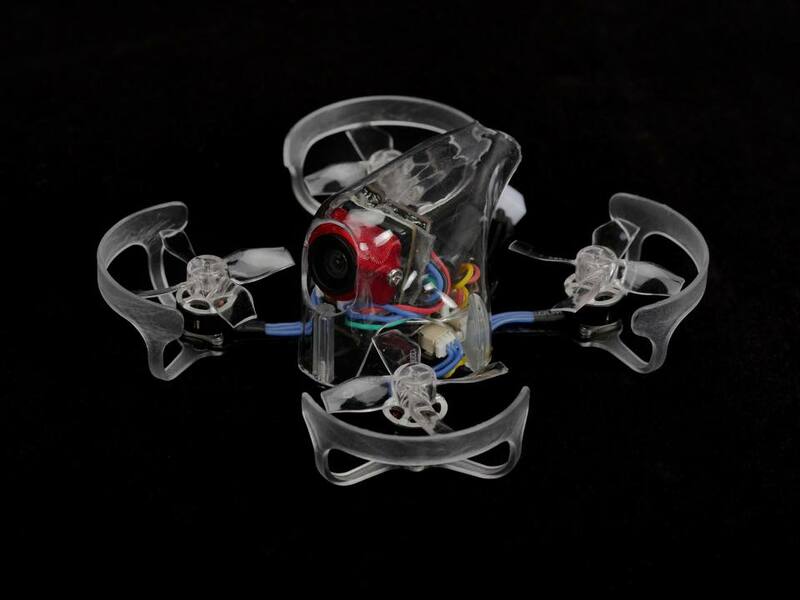 While technically it is not exactly the tiny whoop as it only has prop savers instead of the full ducts, but it still looks like the tiny whoop. 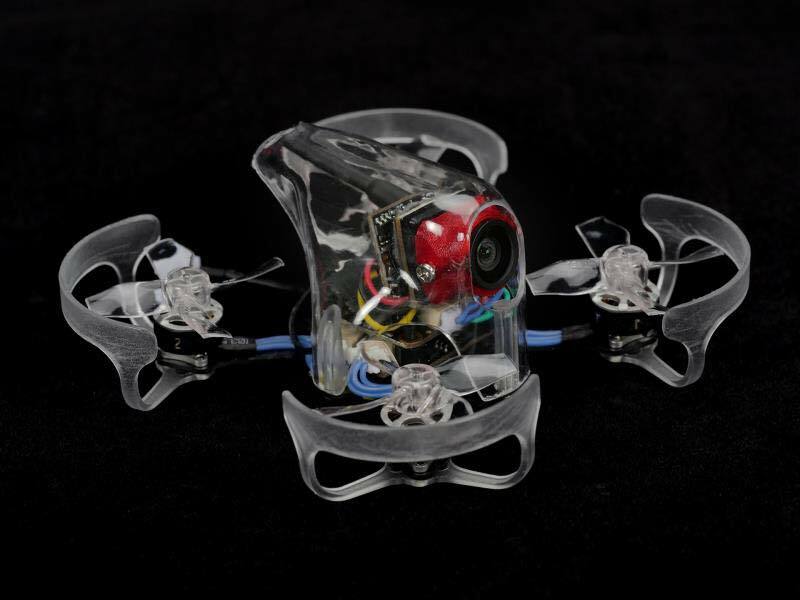 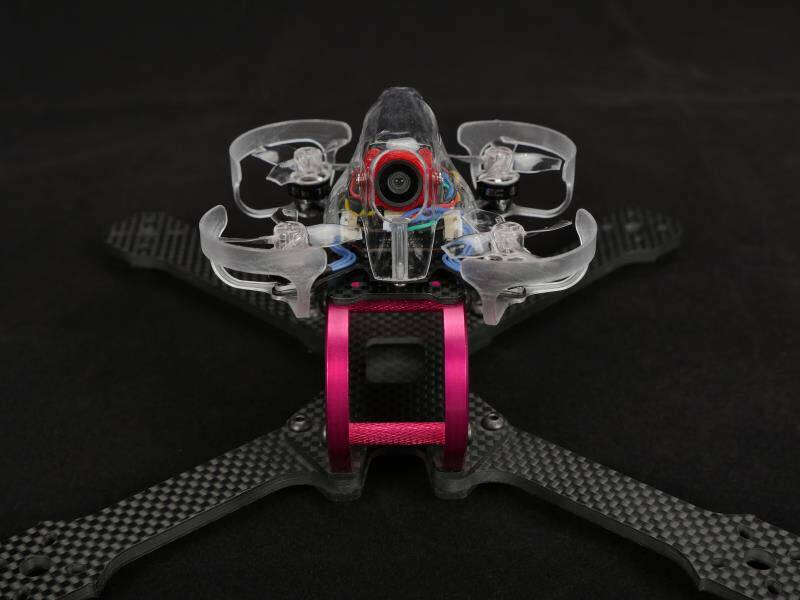 Attack frame size is 66mm and it is composite of carbon base plate and plastic ducts-prop guards. 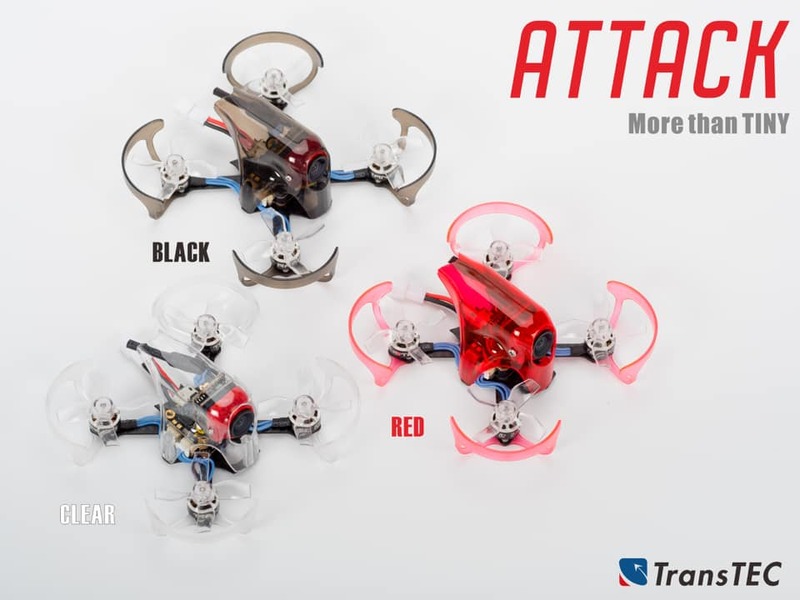 TransTEC Attack has proprietary F4 Micro FC and 4in1 10A BLHeli_s ESC. 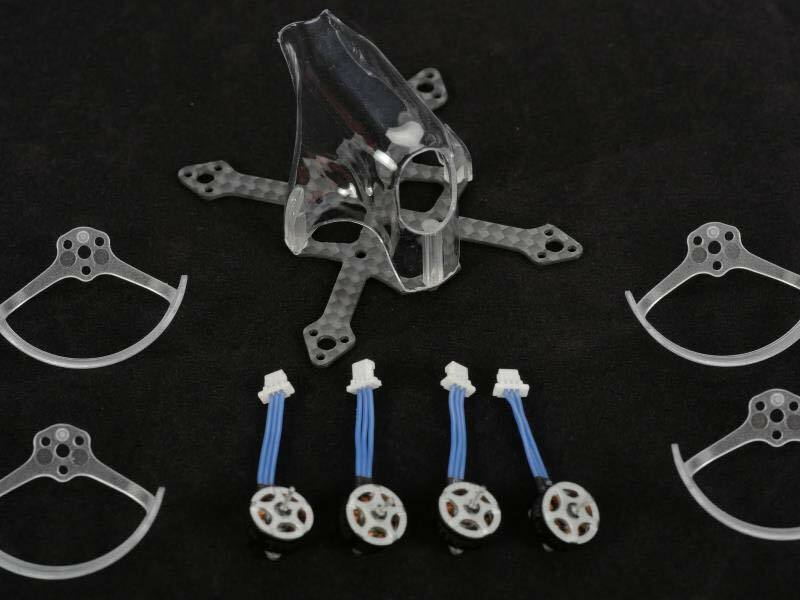 Motors are also prorietary TransTEC 0802 22000KV, spinning 31mm sized Gemfan propellers. 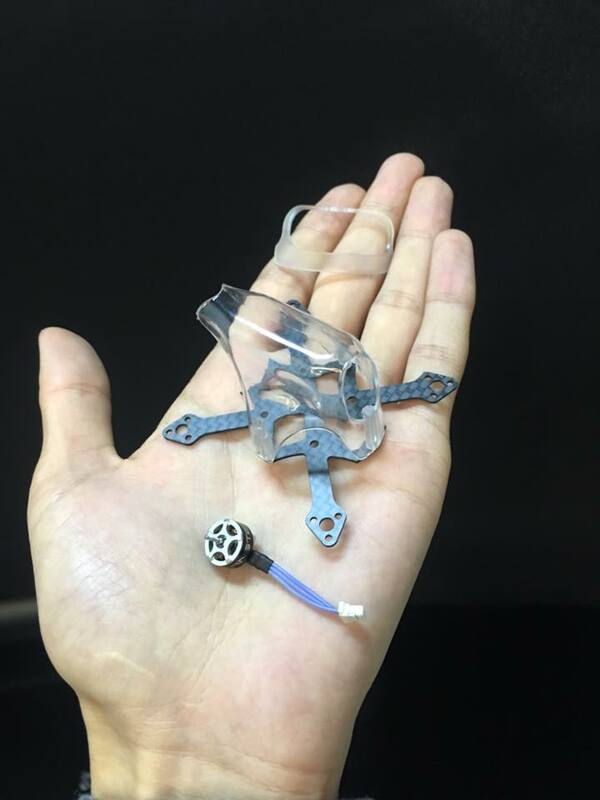 This tiny whoop is specified for 1S battery operation. 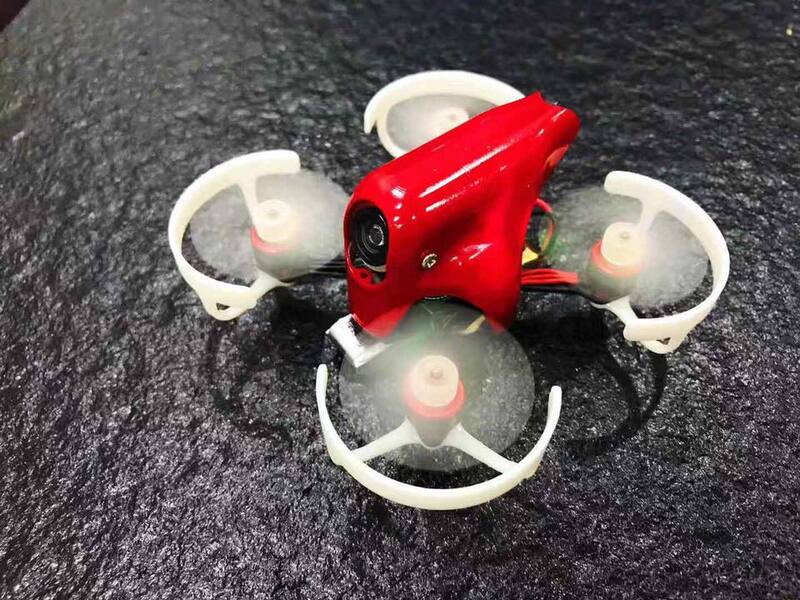 It was expected to be released in the end of 2018, but the release date was posponed.